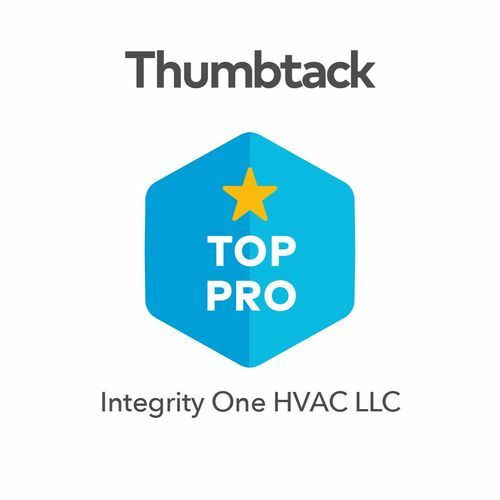 We started in the the HVAC industry in 1989, and founded the company in 2015 after years of frustration with the dishonesty and deception of other companies. 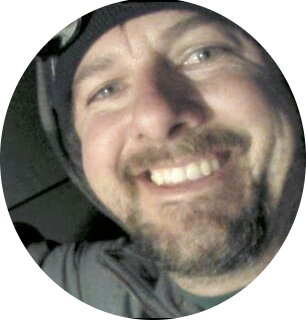 "I began by learning how to fabricate custom ductwork. From there, I progressed into custom system design. I have worked in every aspect of residential heating, ventilation, and air conditioning, including major renovations and gasline sizing and installation. I am certified with national gas code regulation, as well as being certified Technician Type Universal with EPA regulations. I truly enjoy my work. The things that set us apart in our field are knowledge, craftsmanship, pride, and most of all, honesty. After 30 years in the industry, there is very little I haven't seen and done. From custom home design and fabrication, to doing jobs where others said it couldn't be done. I truly enjoy doing what I do, and growing my list of happy customers. Experience is everything!!! You have many choices to who you have work on your home. But the MOST important is experience. I started in this industry in 1989 working for my family in custom HVAC systems, and I was trained the right way. I spent 13 years designing and installing large custom systems and gaslines etc. From there I moved into primarily doing service, add-ons, and change outs. I've sadly watched the demise of my industry over the past 15 years or so, and so I decided to start my own thing. And the name? The word Integrity means EVERYTHING to me!I love staying busy while saving my customers money. I am an honest technician in an industry that is sorely lacking in ethics and honesty. I design each project as if it were my own home. Thumbtack sends us pros a weekly overall report. One thing I find interesting is that my quotes are higher than my competition 100% of the time, yet my prices are almost always near a thousand dollars less. This tells me my competitors are being dishonest to get their "foot in the door". We don't do this. We also offer industry leading Carrier products. Most on thumbtack offer 2nd and third rate equipment. My strengths are system design and duct sizing. I'd say what stands me apart from others is my experience in new construction, remodels, and retrofits in addition to service and repair. 30 years worth. I've seen most every trouble system and trouble call. 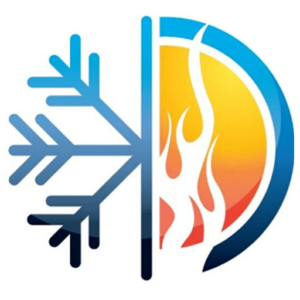 When I perform a service and diagnostics, depending on the age of the system, I am more thorough than most, and will usually take the furnace apart and make sure it is safe. I won't recommend replacing it unless I find a reason I can SHOW you. This is the difference. After 27 years in the business, I still enjoy what I do. I enjoy helping people. In my down time, I am the father of 3 grown boys, and 1 grandchild." 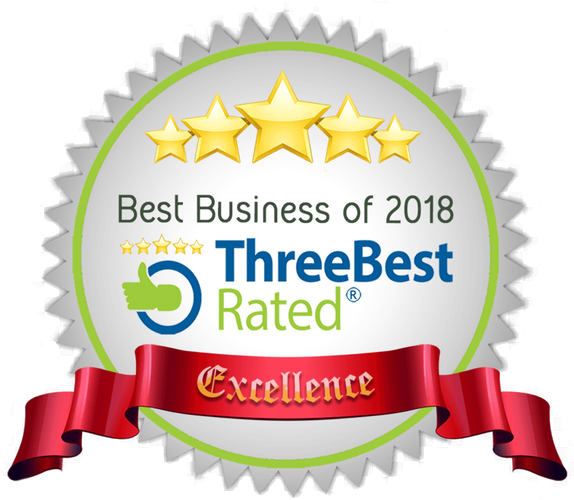 We’ve been helping our clients with reliable, trustworthy HVAC service for over 30 years, and it shows. "I started my own business to provide my customers with honesty and fairness. Qualities I saw my industry sorely lacking in."